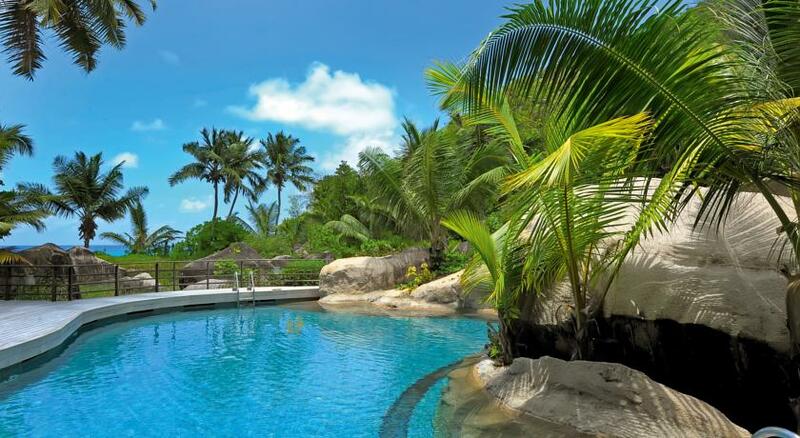 Featuring a three level pool and spacious suites and villas, the Constance Lemuria Resort includes a spa surrounded by a lush garden and 3 restaurants. 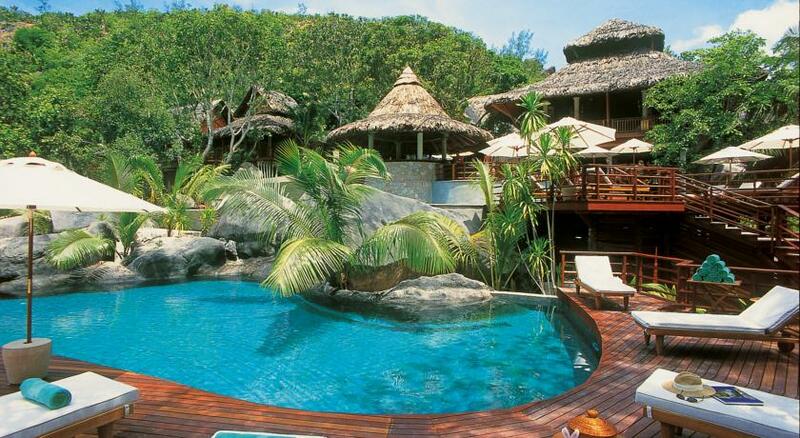 It also has 4 bars and free Wi-Fi access. 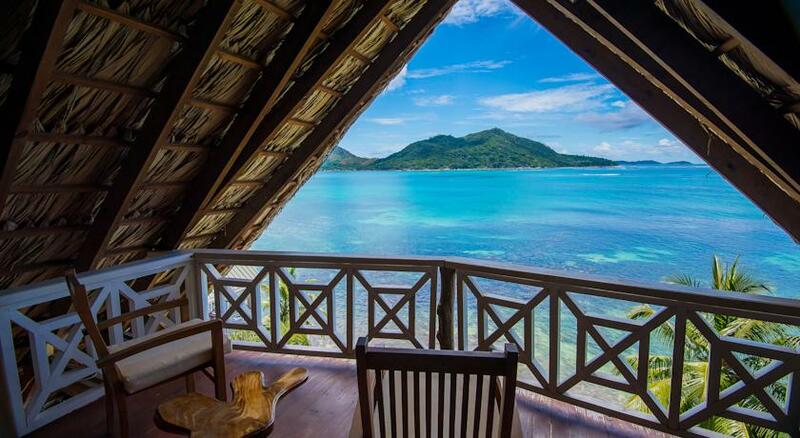 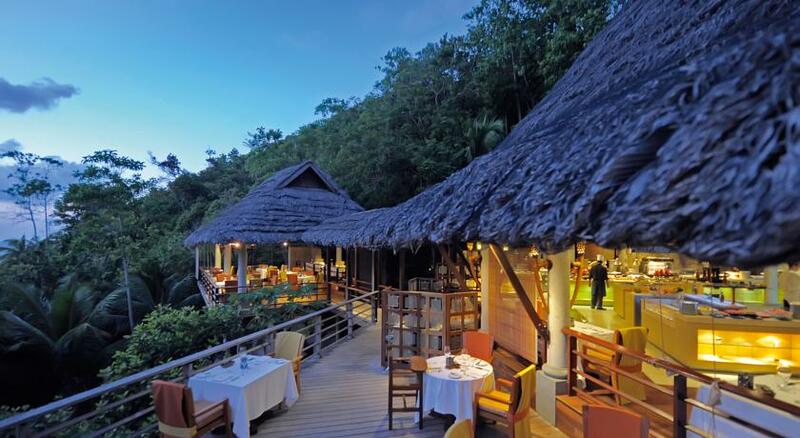 All the air-conditioned units at the Constance Lemuria are decorated with wooden furniture and some of them have thatched roofs. 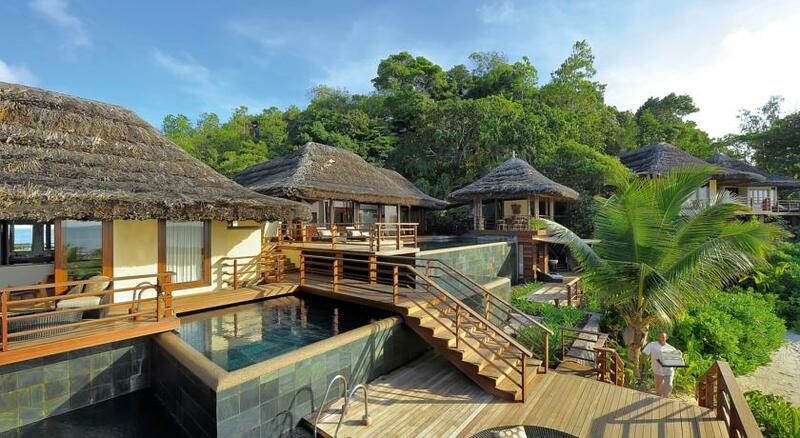 They all have en suite bathrooms with bathtubs and a hairdryer. 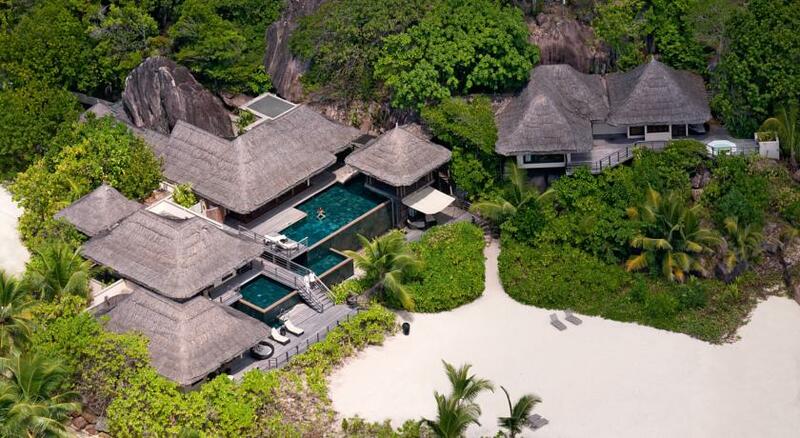 They all include a safe, a satellite TV with a DVD player, and a telephone. 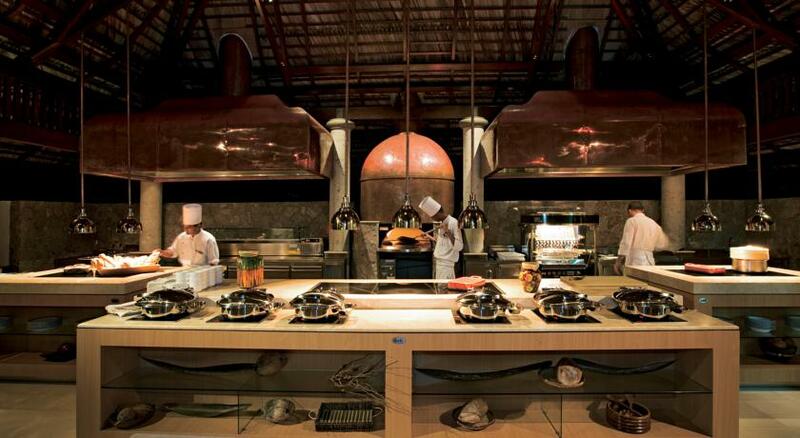 The restaurants offer a variety of local and international dishes, with both buffet and á la carte options. 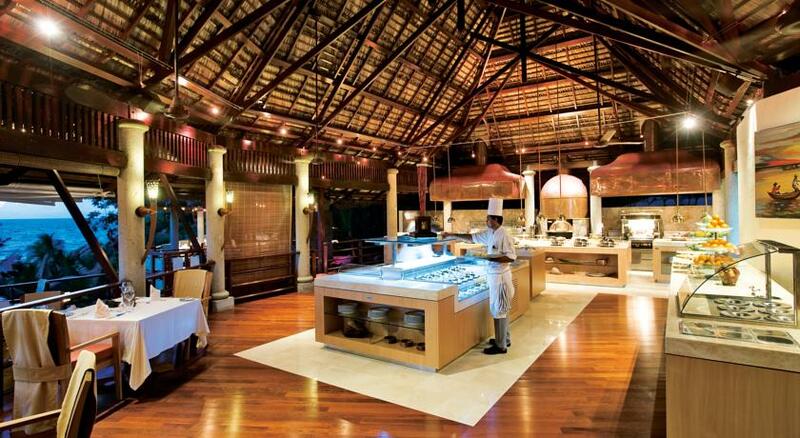 The bars allow guests to choose among different atmospheres and scenarios to have some entertaining during the day or simply relax after dinner. 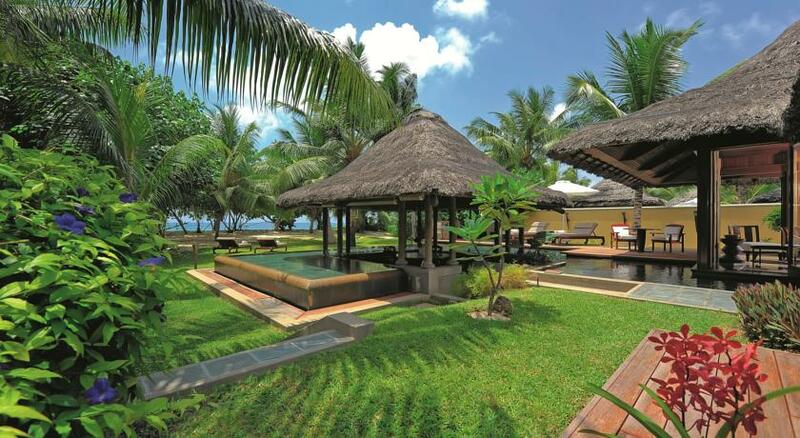 Le Spa de Constance offers a variety of massages and treatments to relax surrounded by bamboo and palm trees. 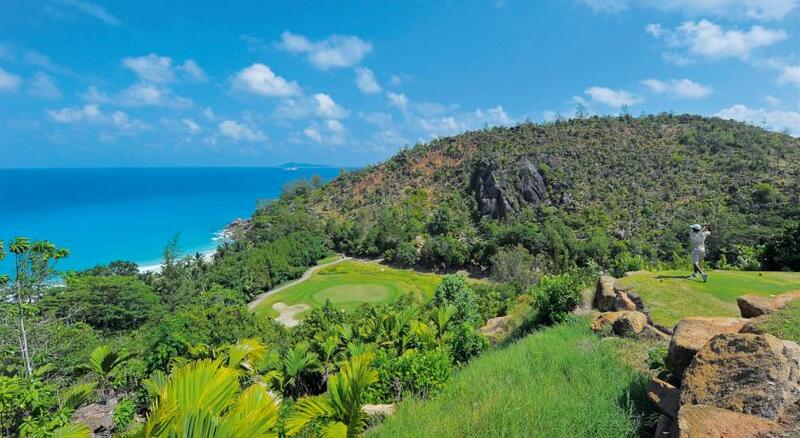 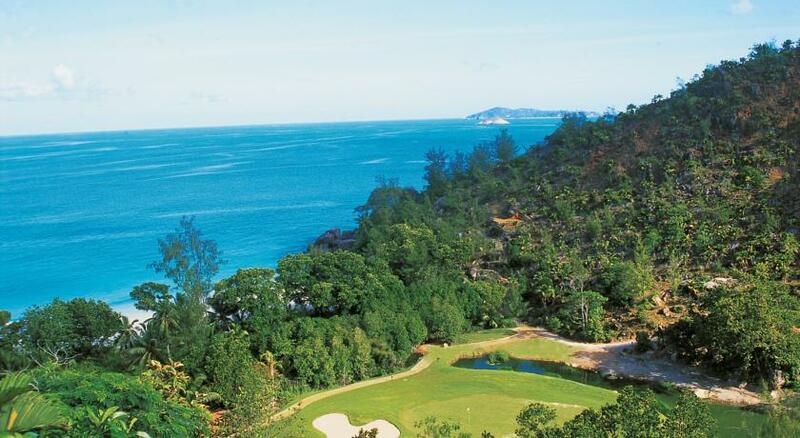 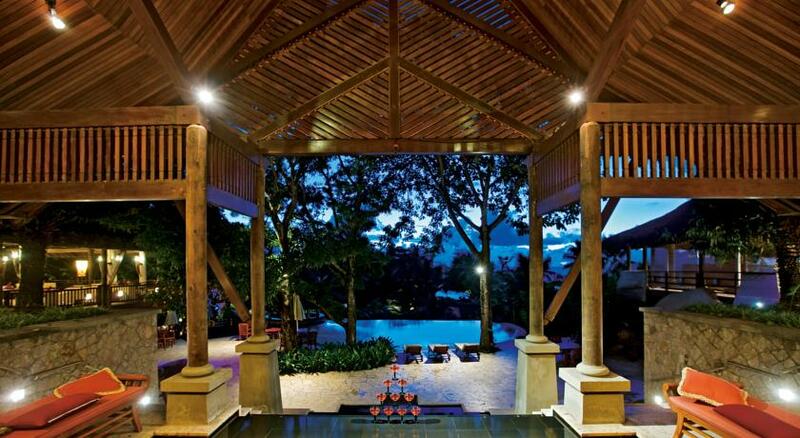 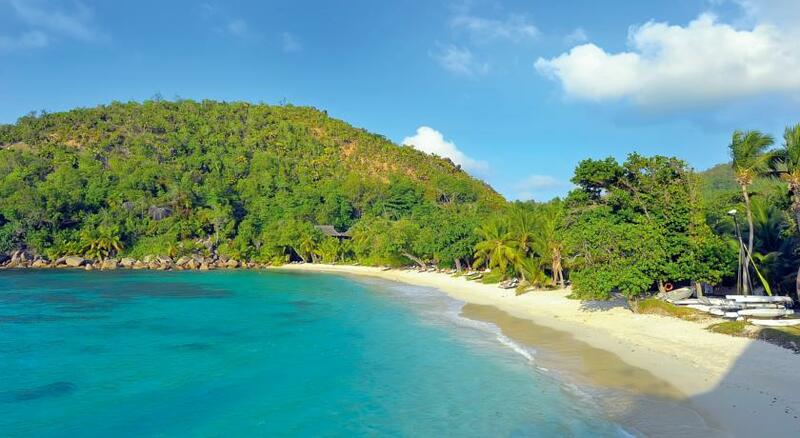 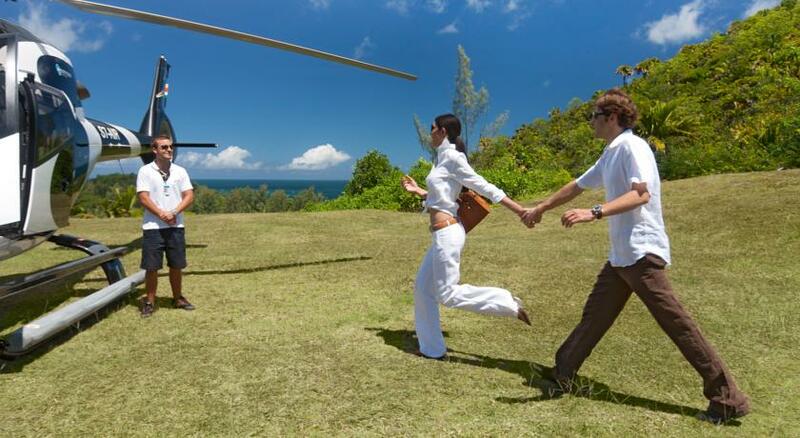 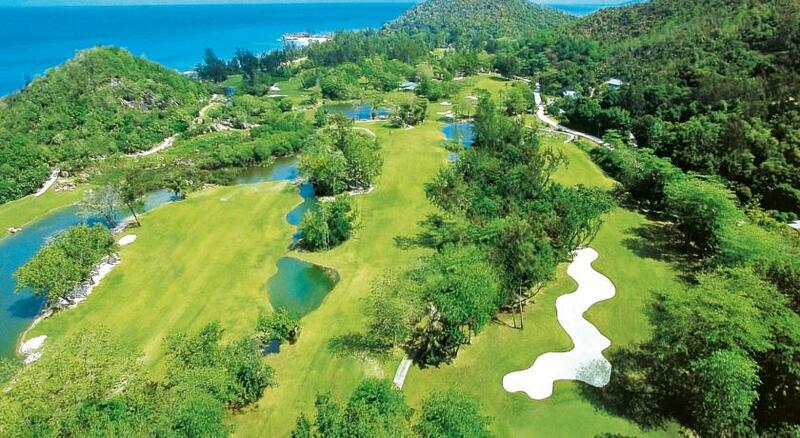 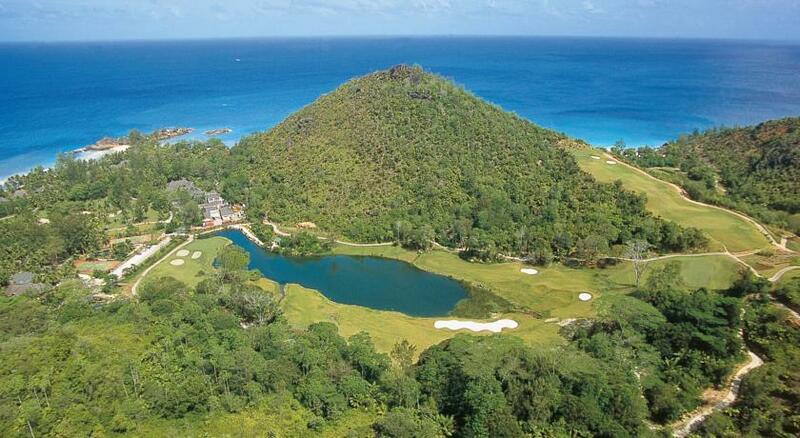 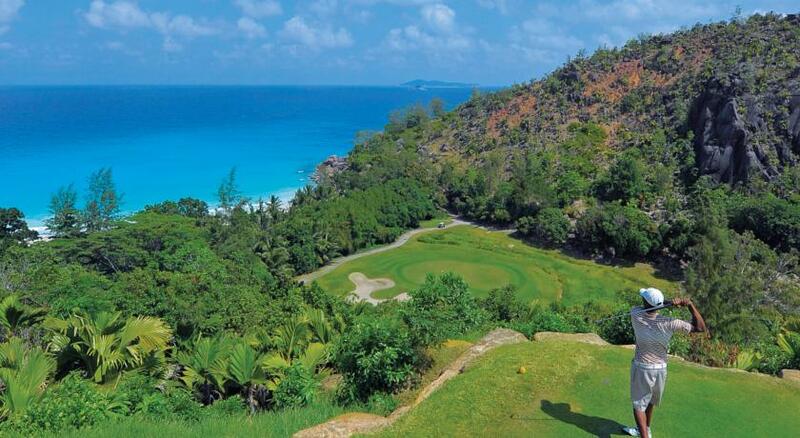 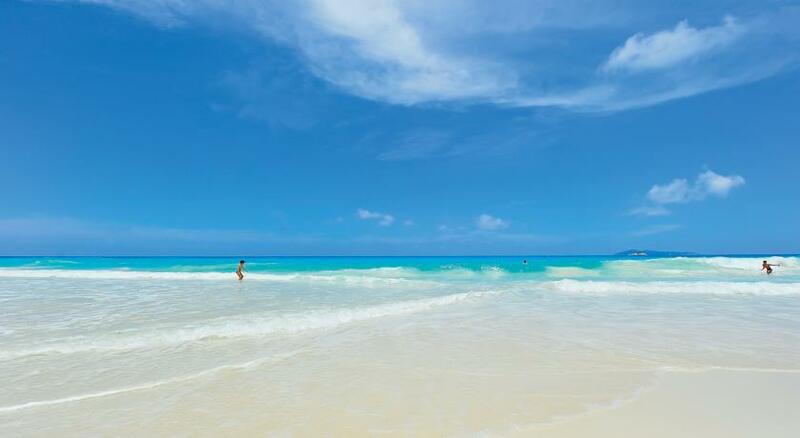 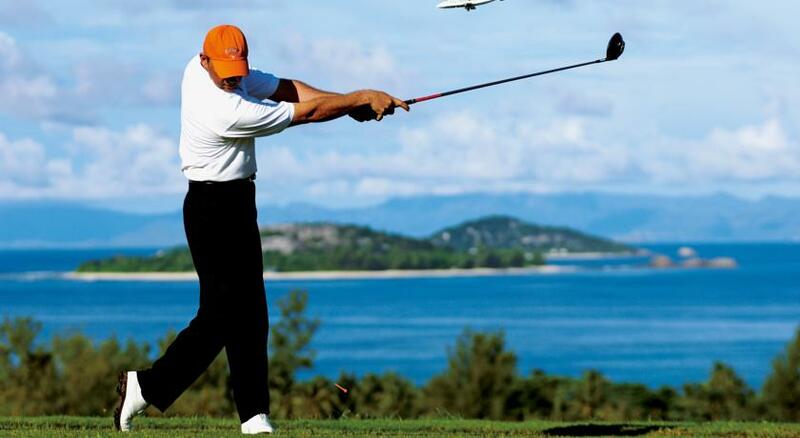 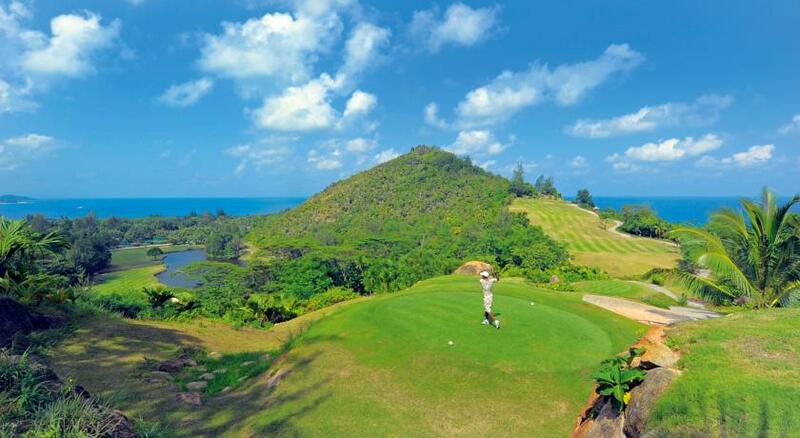 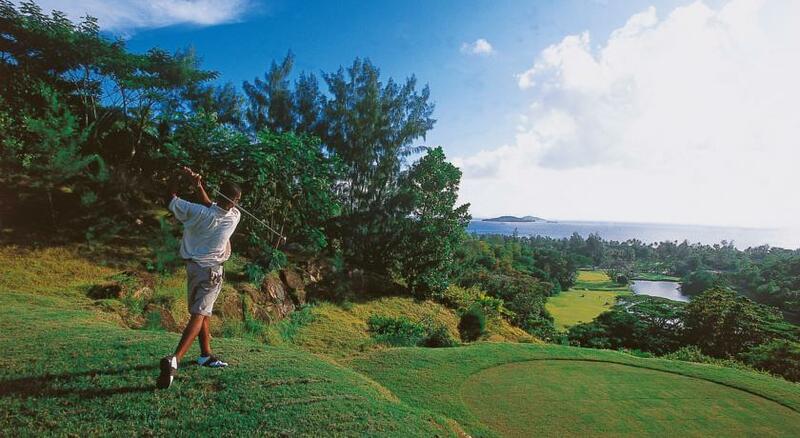 Sports facilities include an 18-hole golf course, 2 tennis courts, snorkelling trips, and windsurfing. 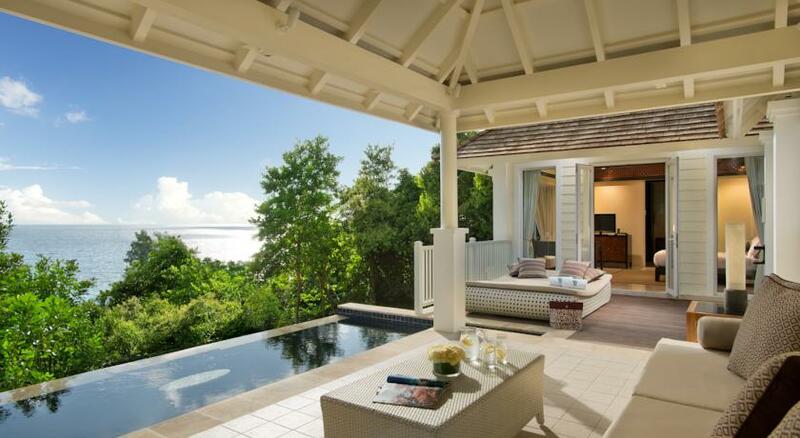 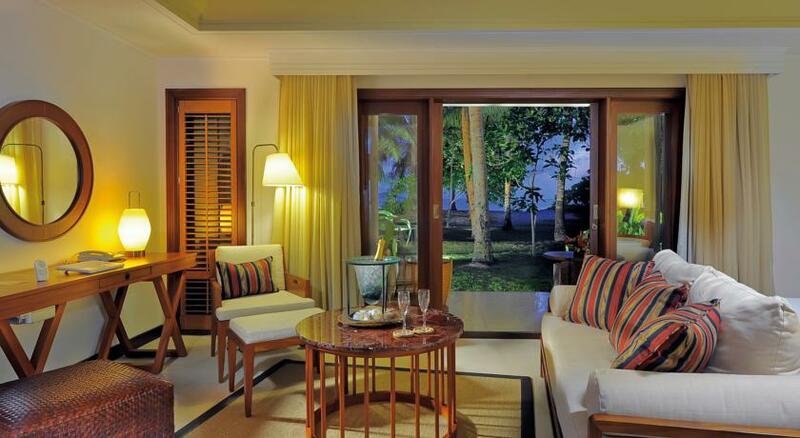 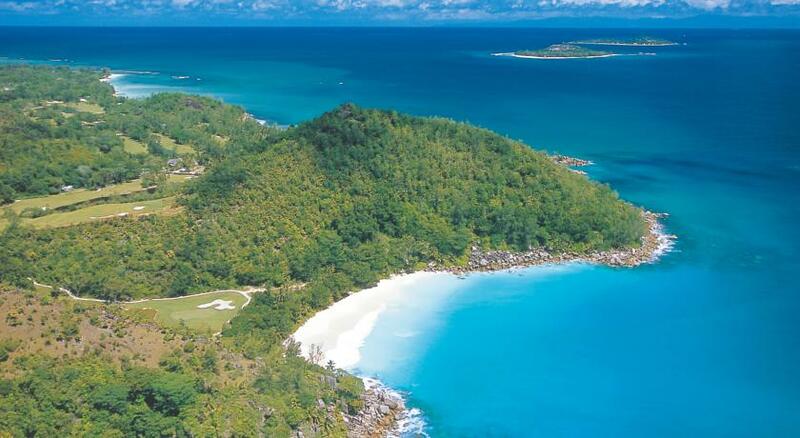 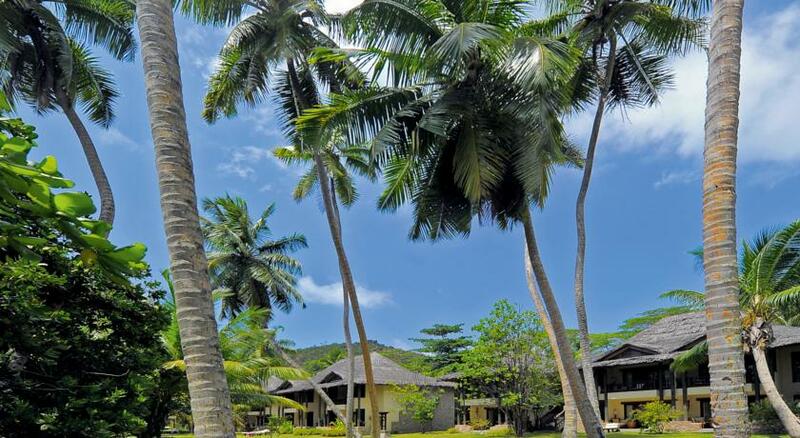 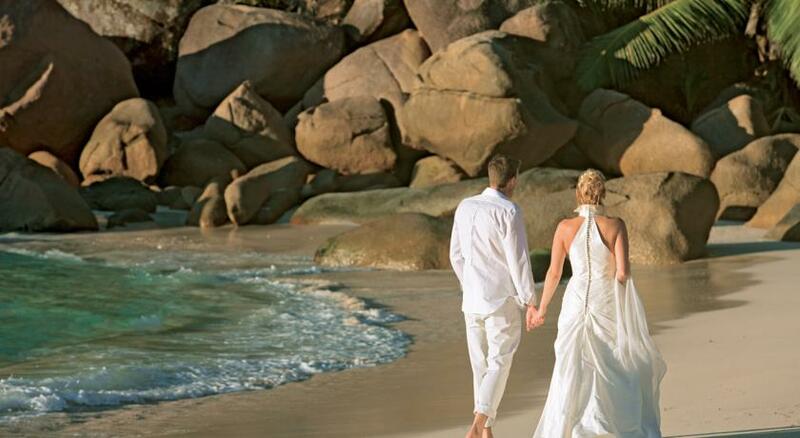 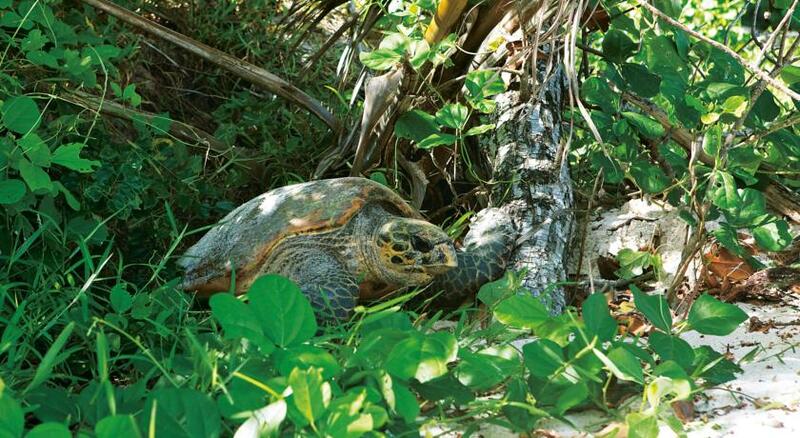 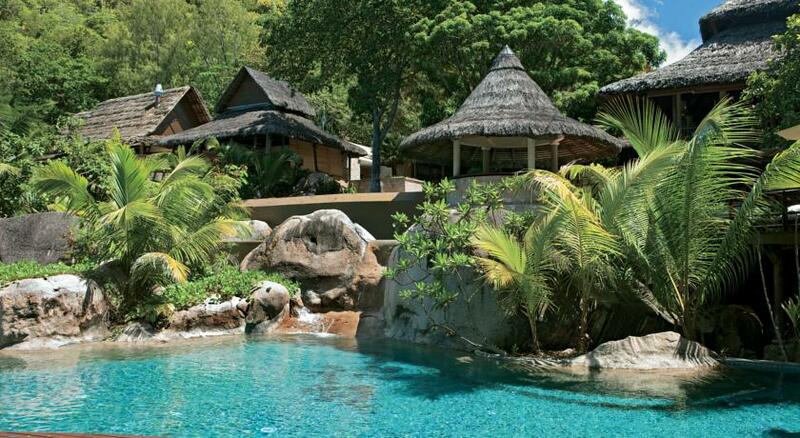 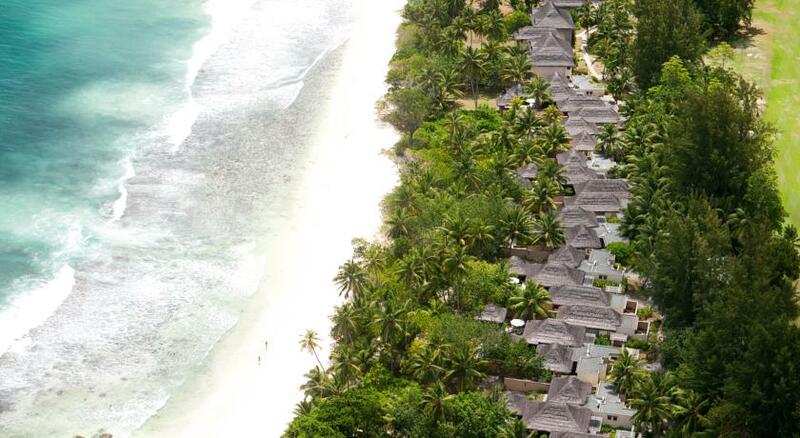 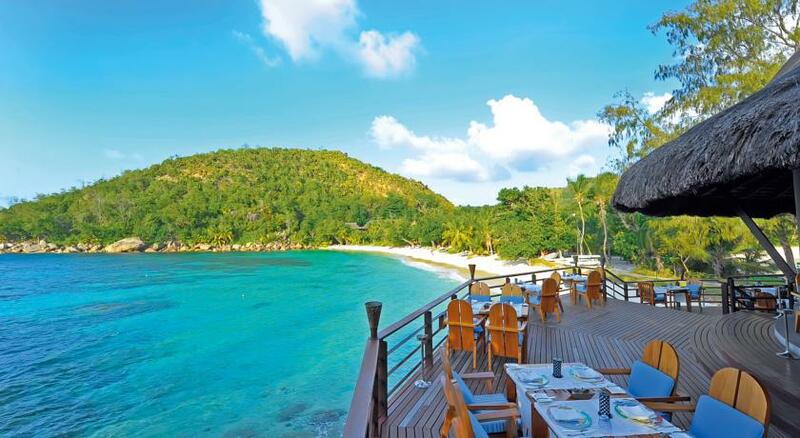 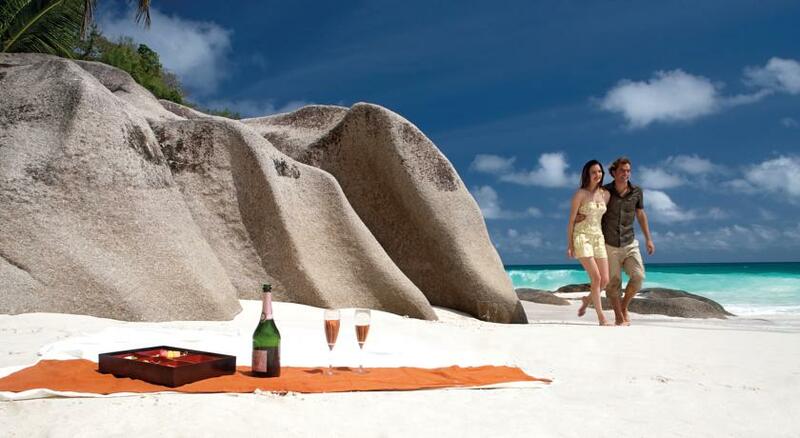 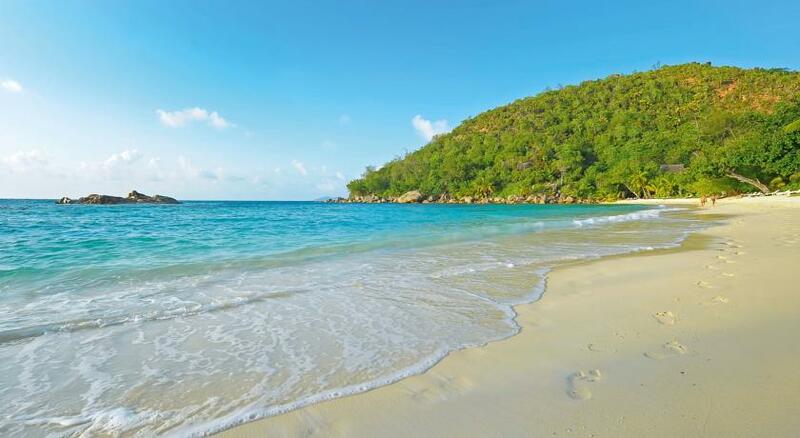 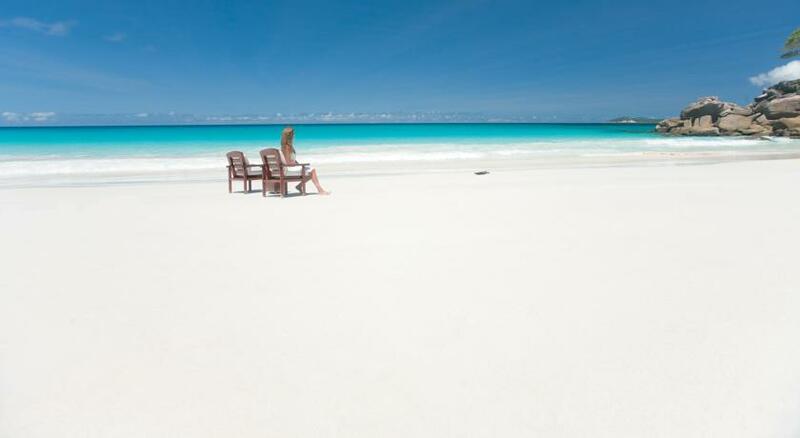 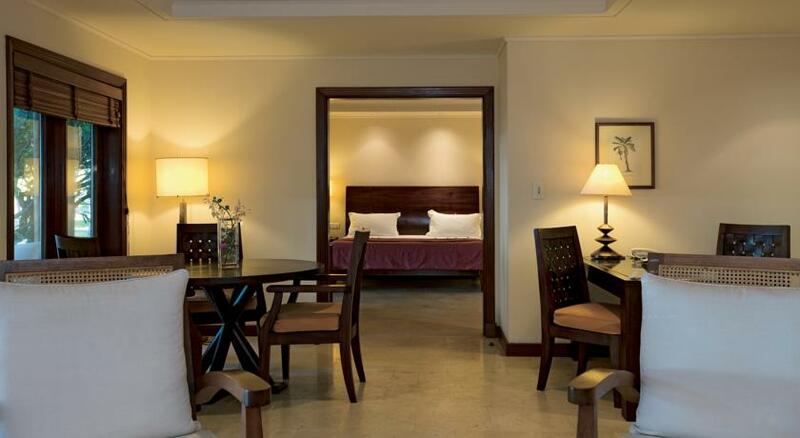 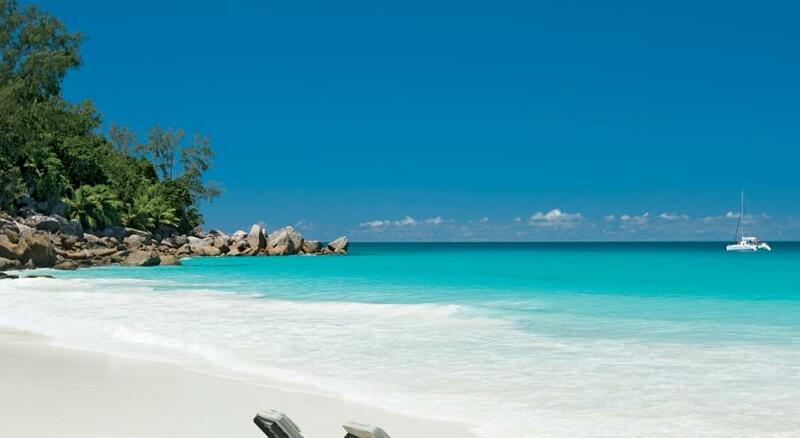 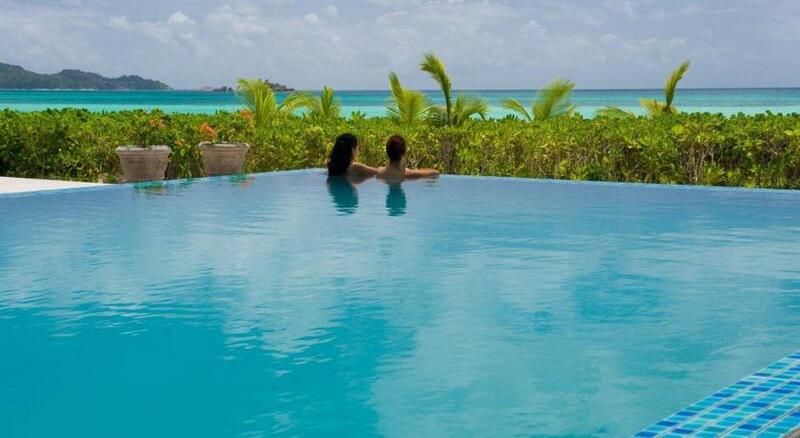 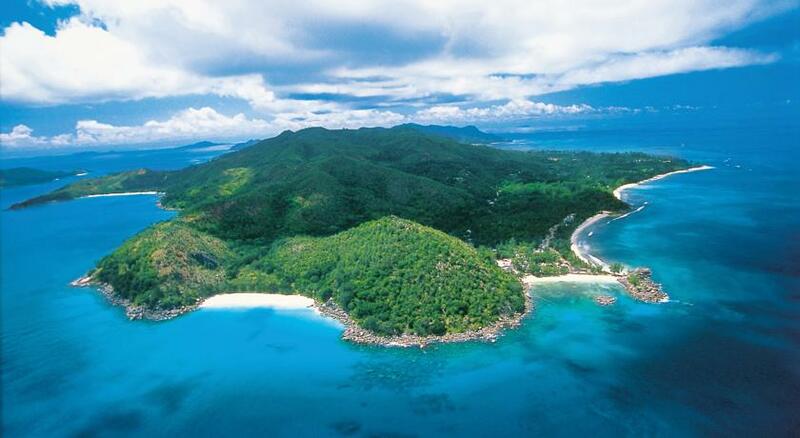 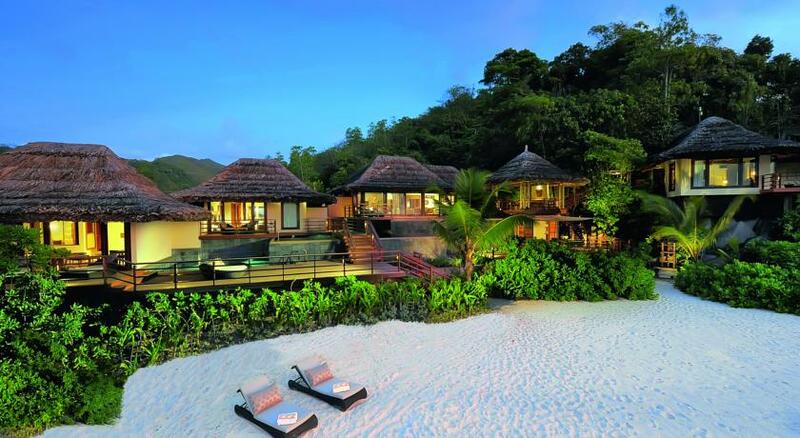 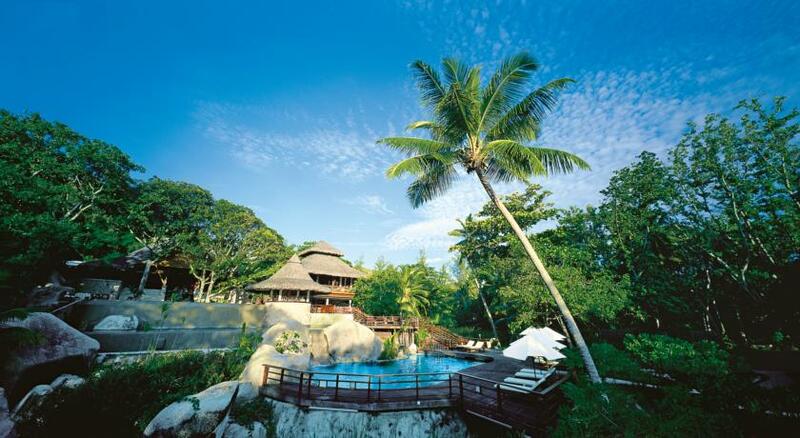 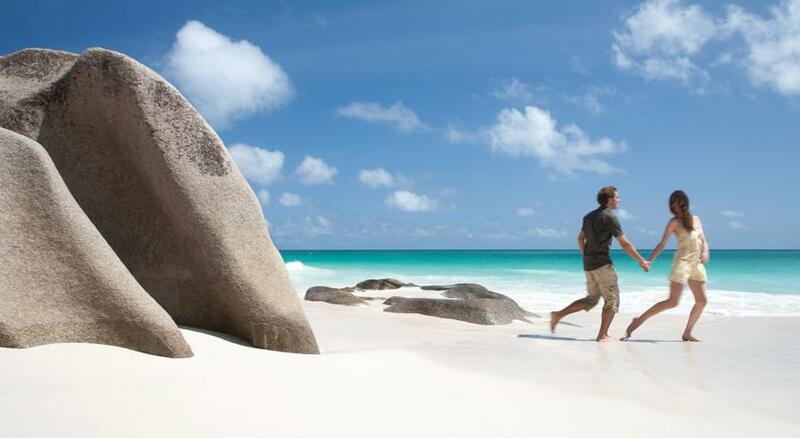 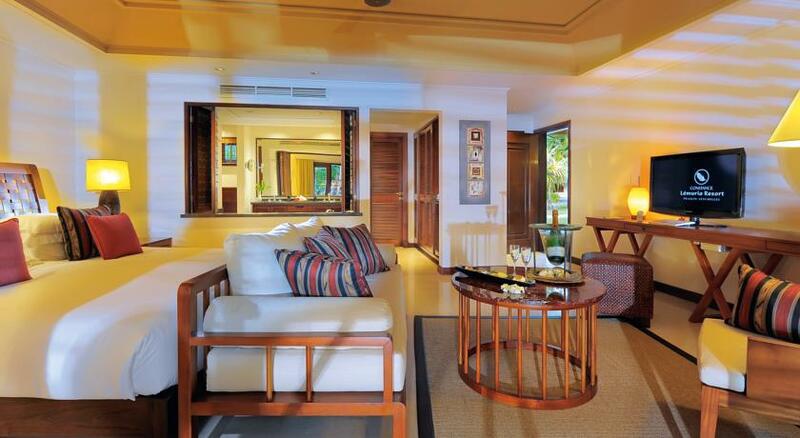 The Constance Lemuria is located a 5-minute drive from Praslin Airport.